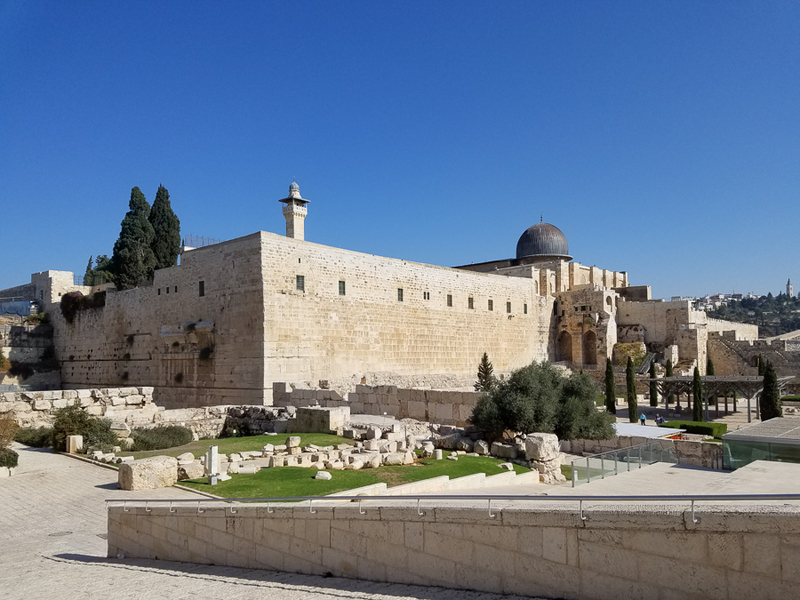 The Temple Mount. 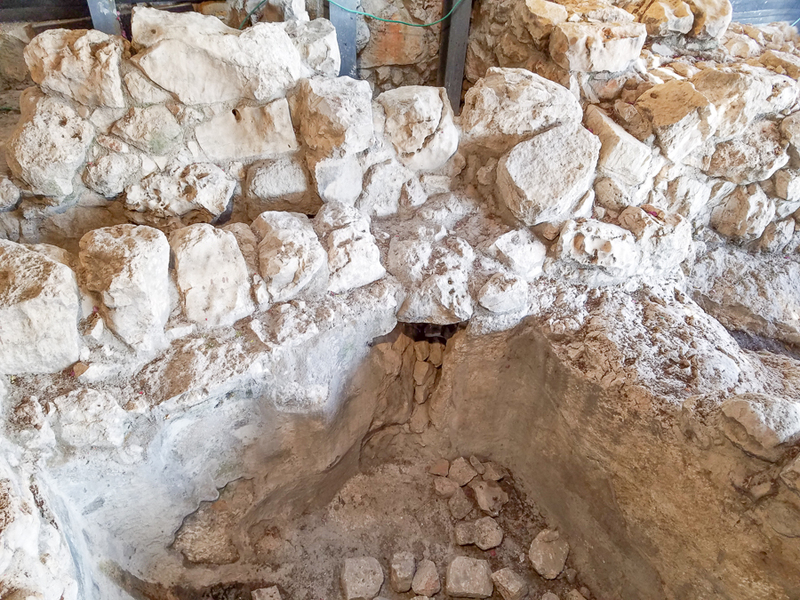 This would have been the main entrance of the temple in the days of Jesus. 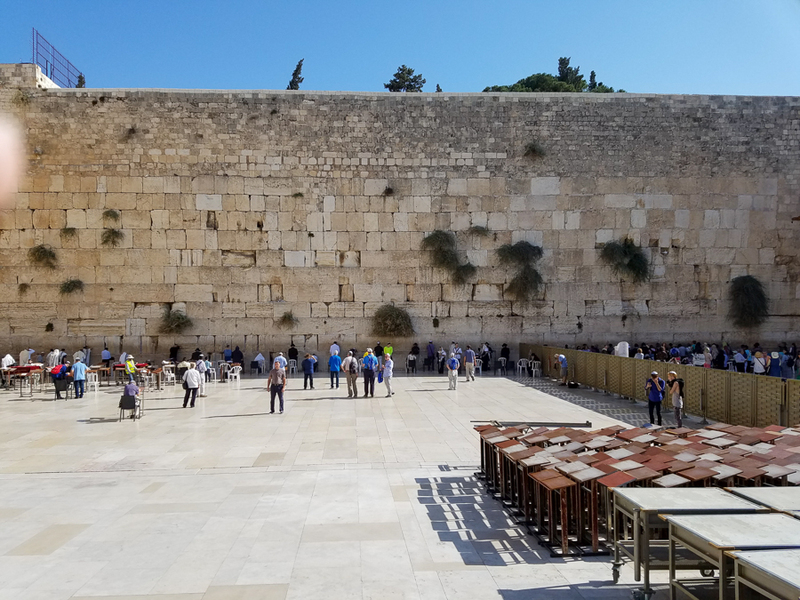 This is a good explanation of the Western Wall where the Jews pray. 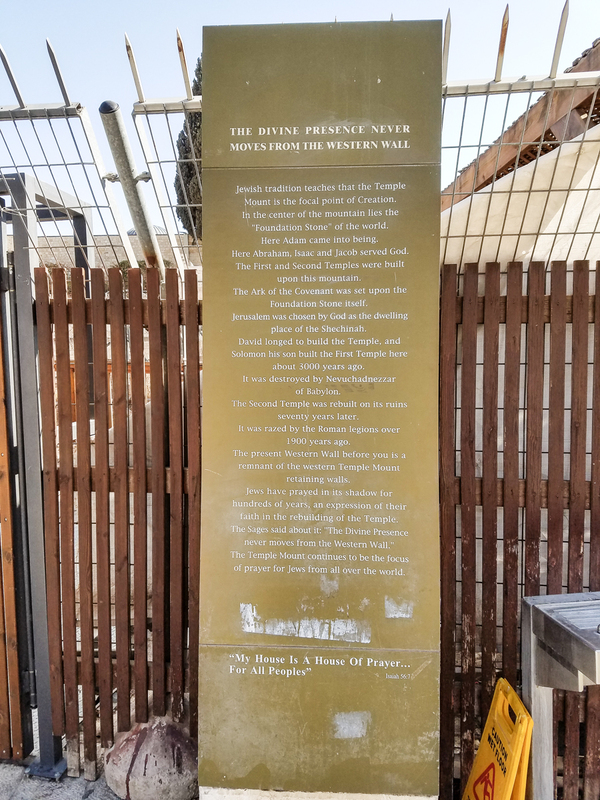 (Click to enlarge the photo). 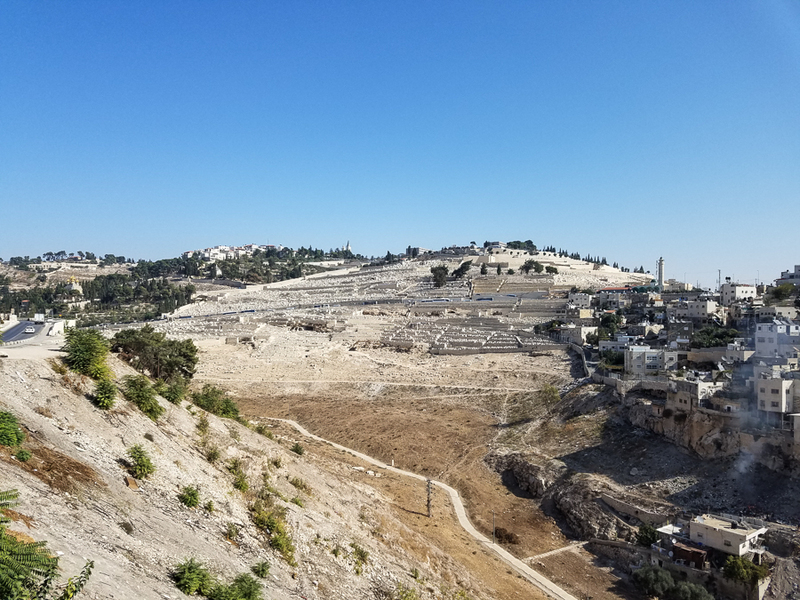 The city of David, looking down the Kidron Valley. 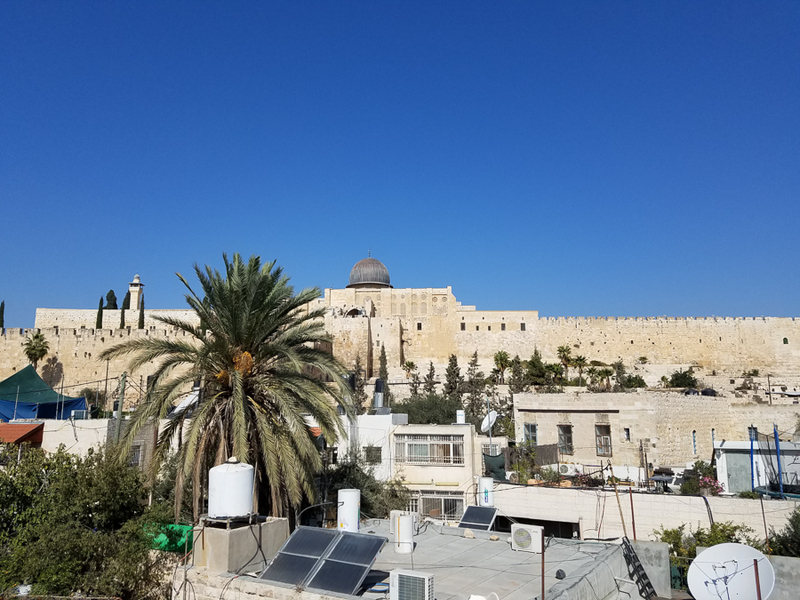 Temple mount, looking from City of David. 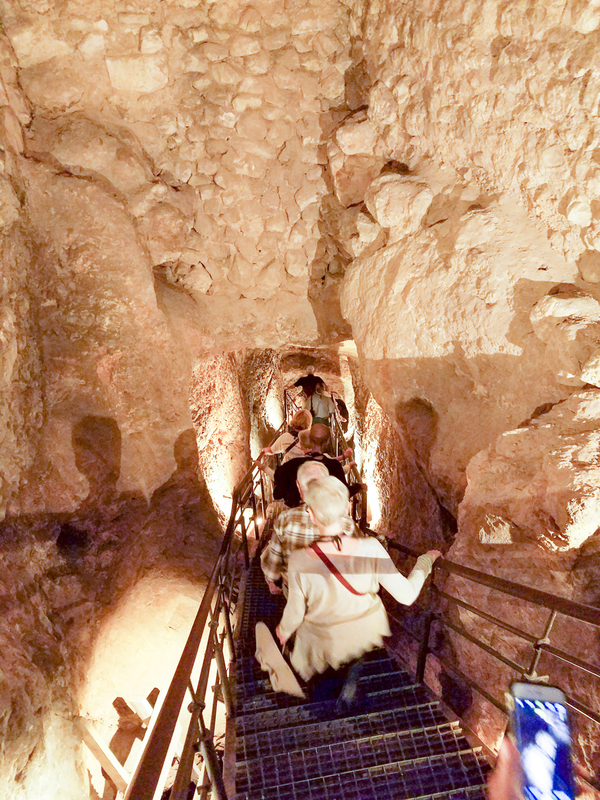 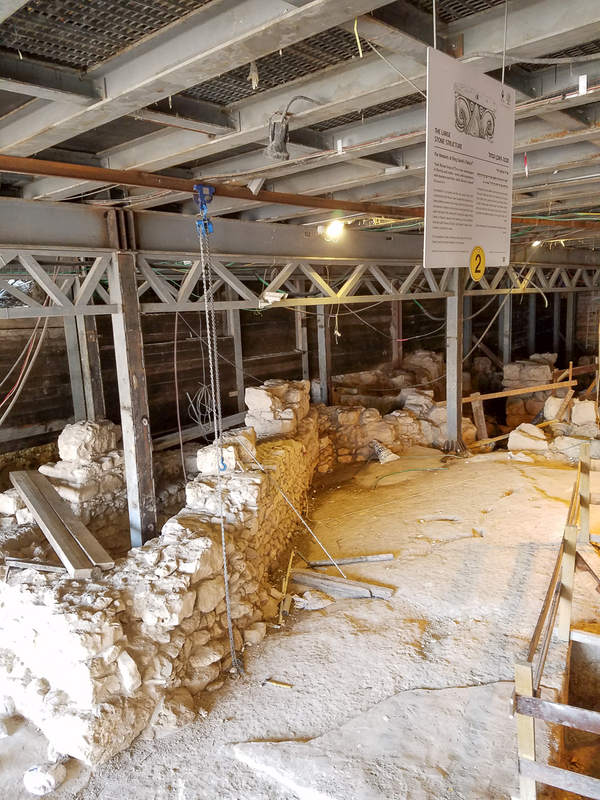 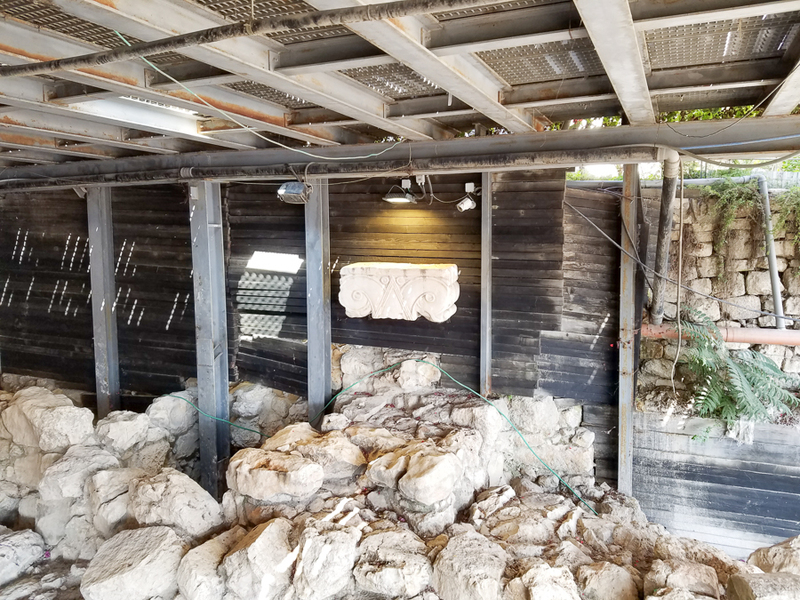 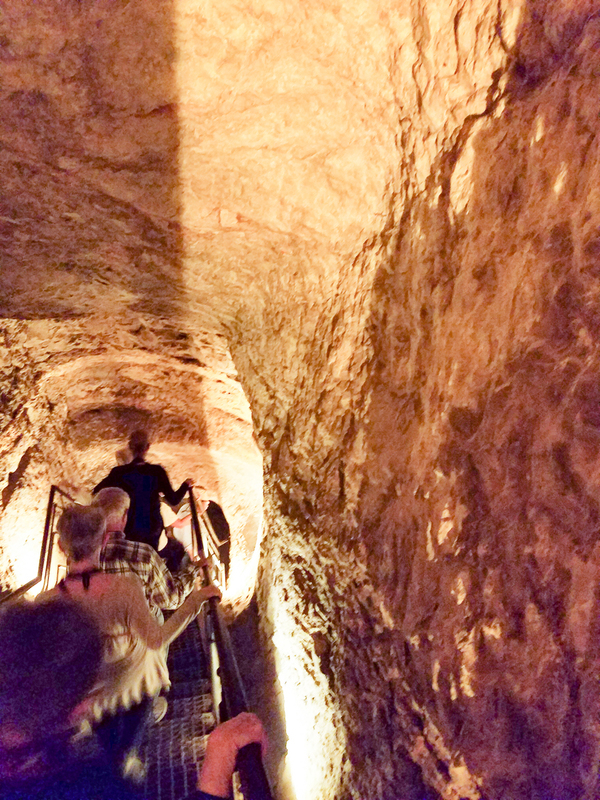 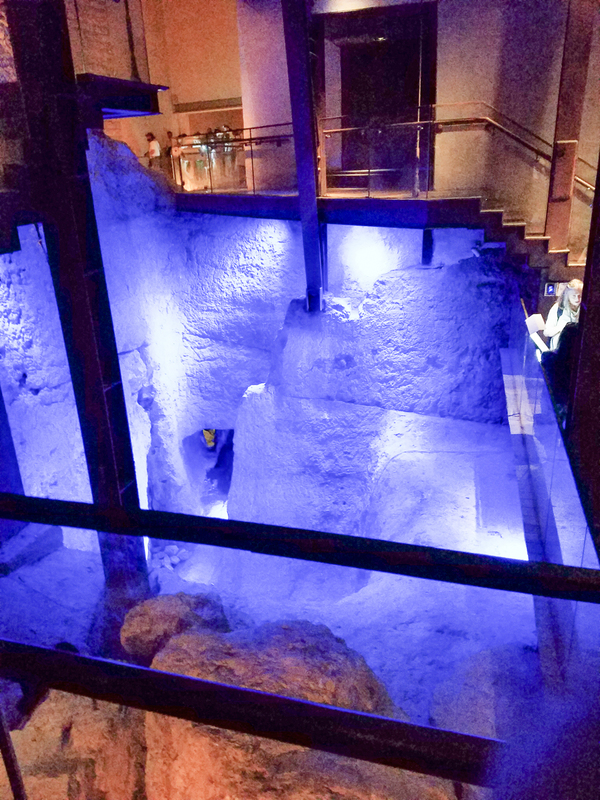 The archeological dig under the modern city revealing the City of David. 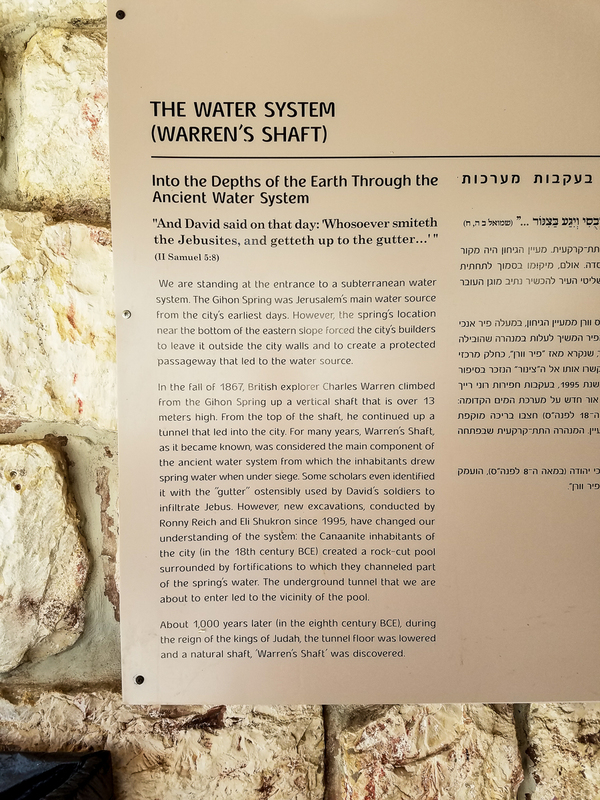 A journey down under the City of David to the Gihon Spring. 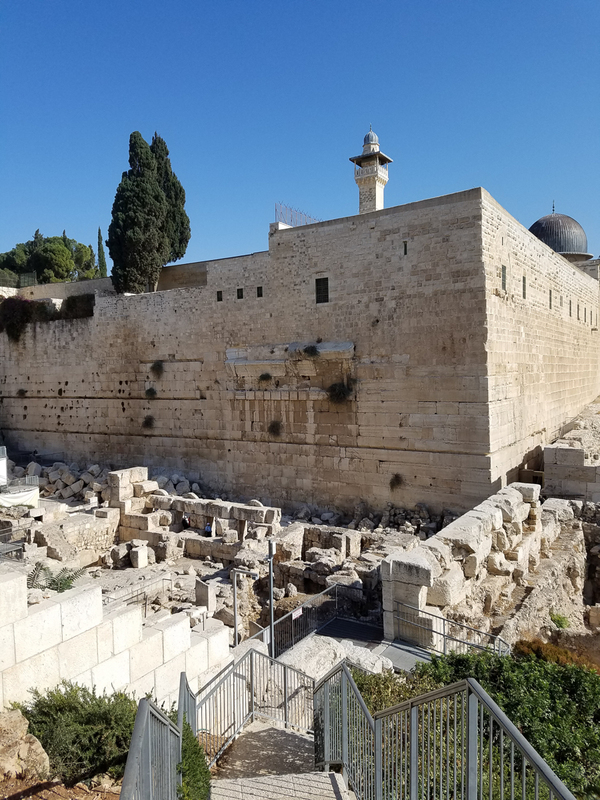 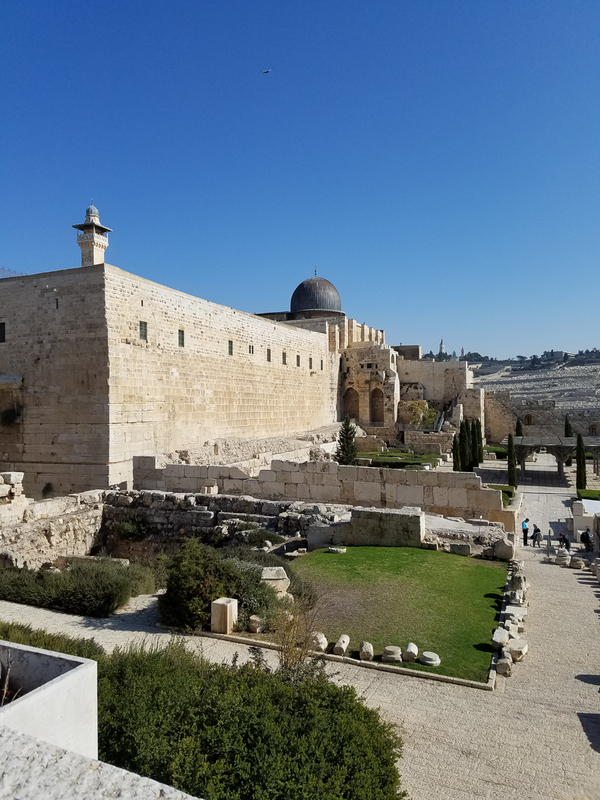 This entry was posted in Christianity, Travel and tagged City of David, Holy Land, Jerusalem, Temple Mount on November 22, 2016 by frjfkauffmann.